Good Fruit Video is here to help you stay fresh and add video to your marketing mix in a surprisingly easy and affordable way. 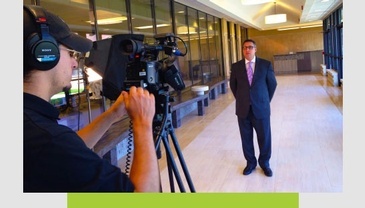 Our Corporate Video Productions are fast, flexible and budget friendly. 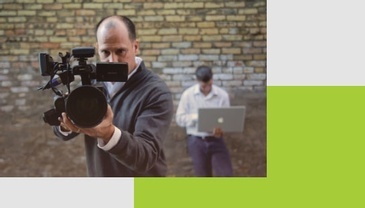 Create timely, and engaging video content for your organization. Contact Good Fruit Video! 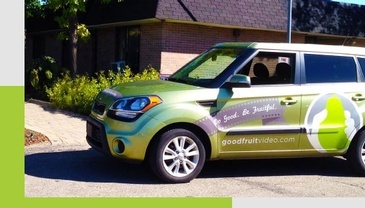 Good Fruit provides Video Production services throughout the state of Michigan. accross the United States and even for clients overseas! 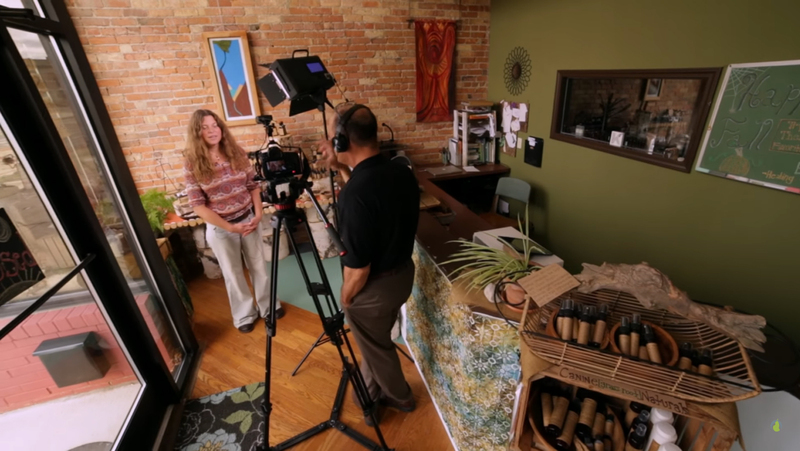 Business Video Production in Lansing, Michigan.